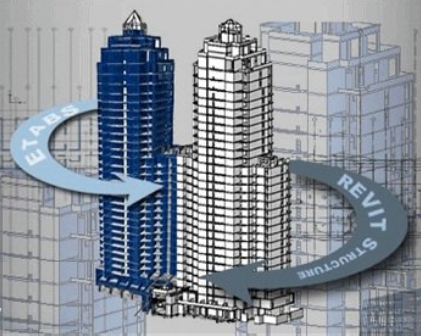 The CSiXRevit link is a powerful integration tool, allowing you to maximize the capabilities of ETABS/SAP2000 and Revit® Structure. There's more information available on the CSi website. You'll want to contact the vendor. hello can I a trial version of the CSIXRevit please ? I suggest that you contact the developer with your question. Sir, Csixrevit 2016 is proper version for Revit 2017, or will've to wait for a new version of CsixRevit ? I've never known a Revit add-in that could be used in a subsequent version of the software without at least being recompiled. I suggest that you contact the vendor about the 2017 version. I've used ETABS 2016, so I have to use REVIT VERSION 2016? I suggest you visit the CSI website and pose your question to them.